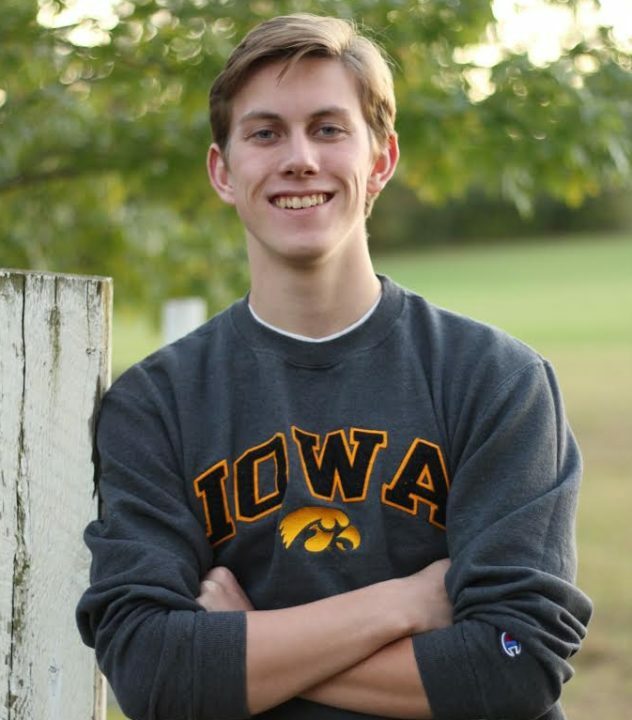 Dolan Craine of Carver, Minnesota has verbally committed to the University of Iowa for 2018-19. He will join Jackson Allmon in the class of 2022. Craine is a senior at Chanhassen High School, where he swims for coaches Megan Hawker and Kim Dahlgren. 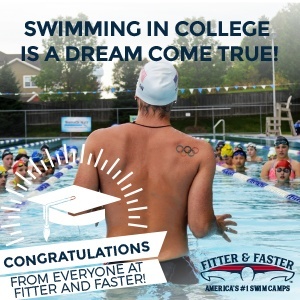 Specializing in breaststroke and IM, he is a NISCA All-American and and has been a Minnesota Class AA All-State honoree several times. At the 2017 MSHSL Boys AA Swim & Dive Championships last March, he contributed to Chanhassen’s third-place team finish with individual swims in the 200 IM (3rd with 1:50.21) and 100 breast (6th with 58.68), and on the third-place 200 medley relay (26.17 breast) and runner-up 400 free relay (46.76 anchor). Craine does his year-round swimming with Aquajets Swim Team under Kate Lundsten. He won the 200 IM at Lewisville Futures this summer and finaled in the 100 breast (7th), 100 fly (14th), 200 fly (8th), 400 free relay (2nd), and 400 medley relay (2nd). Congrats! A great kid and nice family.